Supported by trained personnel, we are readily instrumental in presenting a comprehensive spectrum of ESSl Biometric Attendance System. 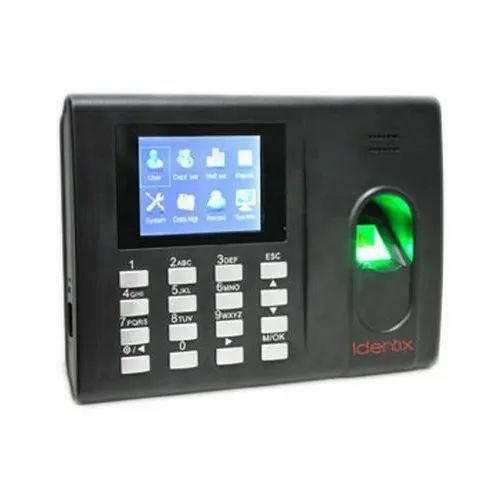 Dot.Com Network Solutions has wholesalers into a trustful entity and pioneered the industry by providing optimum quality Biometric Attendance System, Metal Detectors, CCTV Camera. Due to our vendor’s expertise, we have been the industry leaders and thus our role becomes stronger to fulfill the diverse needs of our clients.